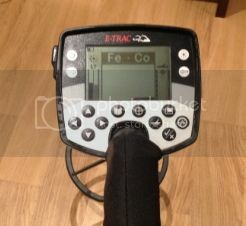 Minelab Etrac for sale good condition. 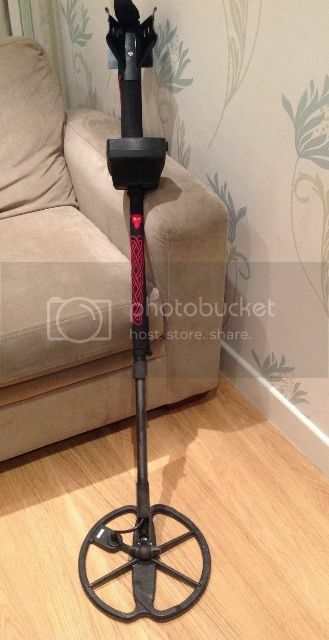 £750. Can post out to buyer. 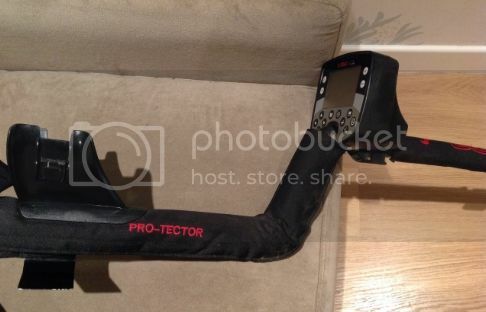 Forgot to add that the Etrac is covered with Pro-tectors padded sleeve, cover for display and upper stem. You getting a CTX Sweep? Na ive bought a Deus Grant. nice one . I miss my so much.